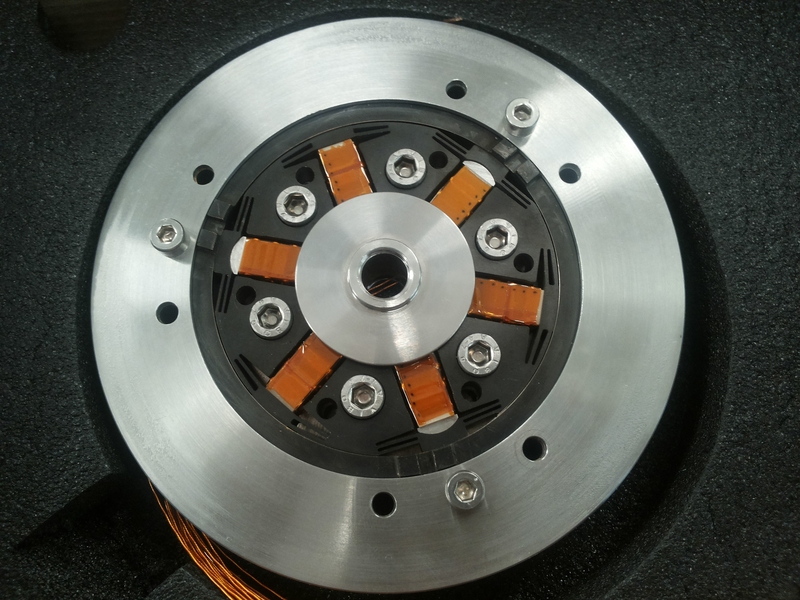 By virtue of our last patent, Phi Drive has presented the first evolution in terms of performance of a piezoelectric motor. 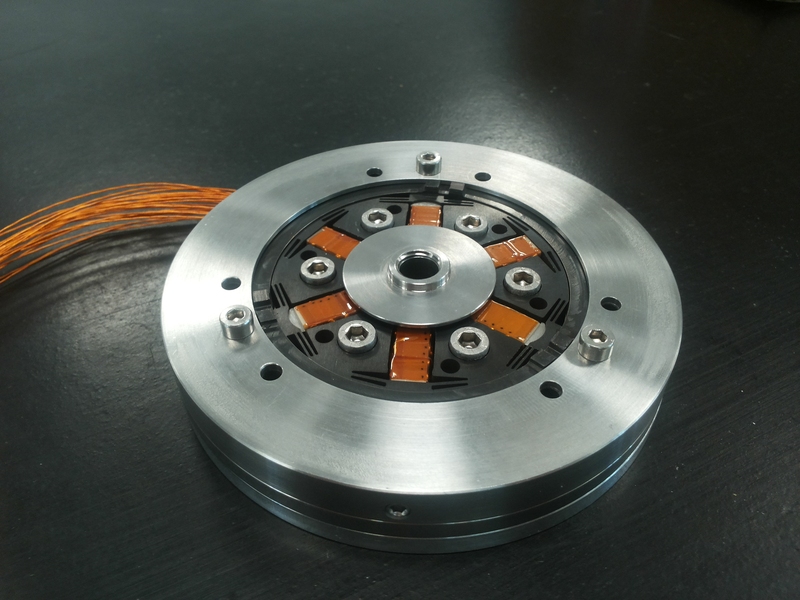 Keeping the essential actuator characteristics unchanged, AG HT provides an outstanding increase in terms of torque. 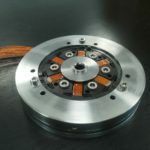 Its characteristics of compactness and high specific torque make AG HT suitable for military and aerospace applications and not only. 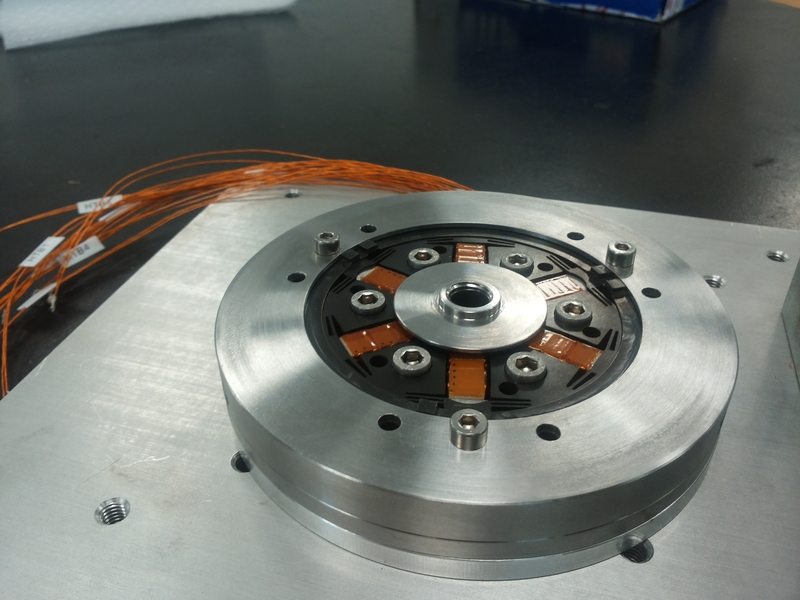 The specific HTS version has been conceived and designed to operate in a high vacuum and is tested for space applications. This design is particularly suitable for customization. 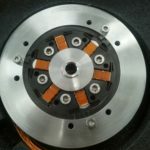 By changing the dimensions of the rotor and piezoelectric element it is possible to cover a large range of performances. 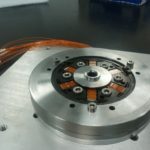 The use of FEM-based simulation integrated with design optimization techniques allows Phi Drive to achieve an optimal dimensioning based on the requested specifications.